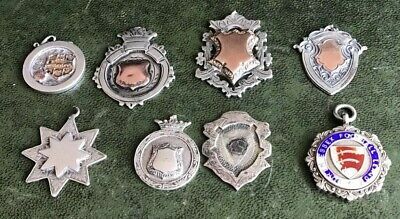 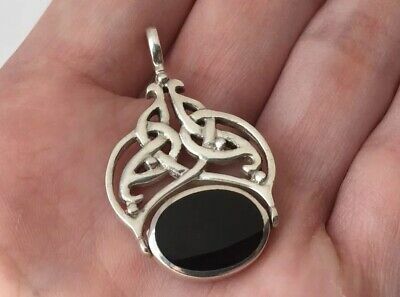 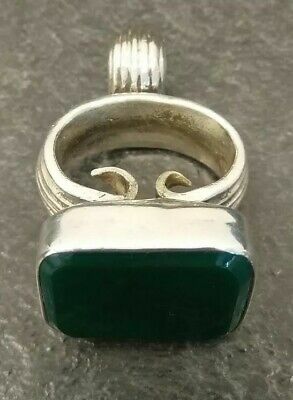 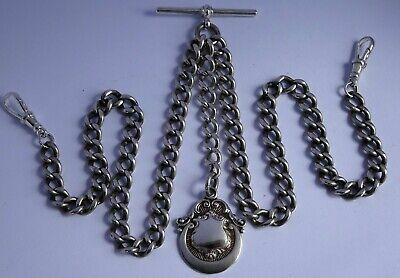 Antique Large Silver Albert Pocket Watch Chain Seal Fob With A Set Green Stone. 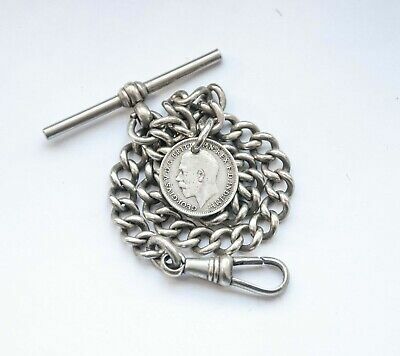 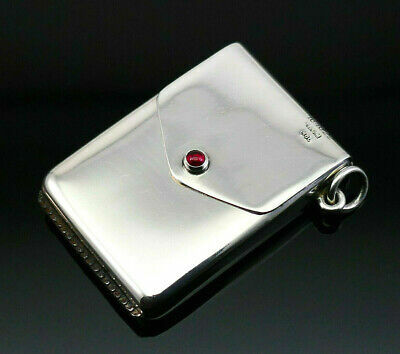 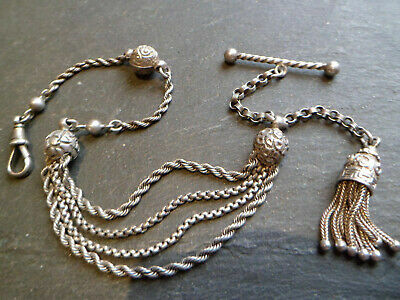 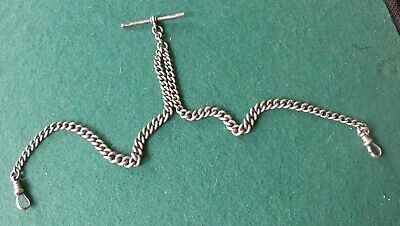 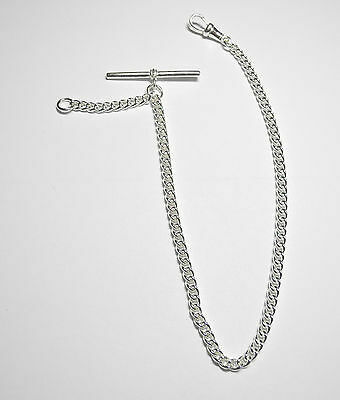 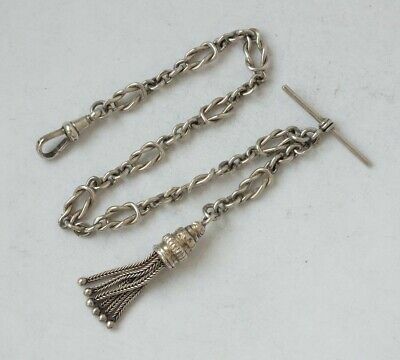 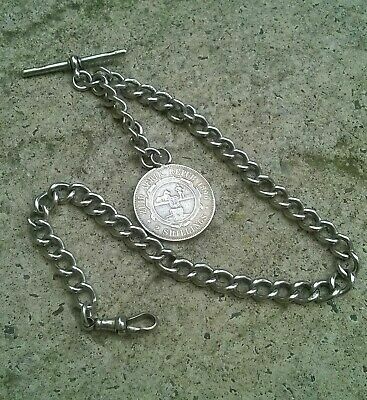 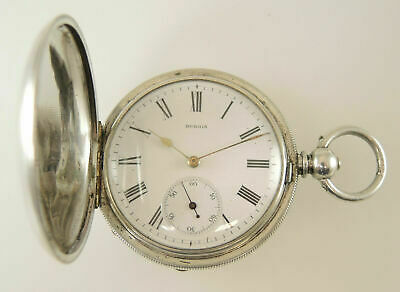 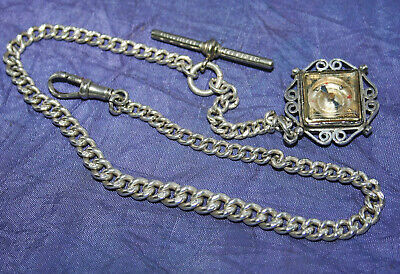 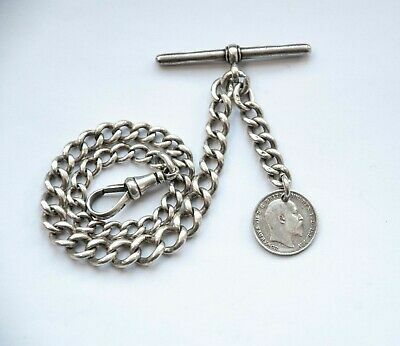 Antique Victorian Silver Albertina Pocket Watch Chain T-bar. 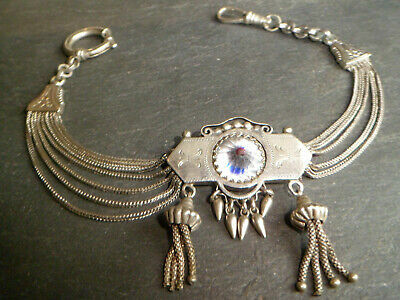 By Edwin Page. 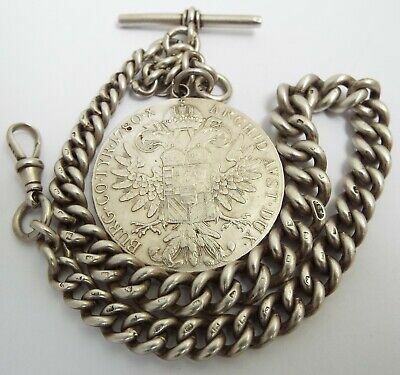 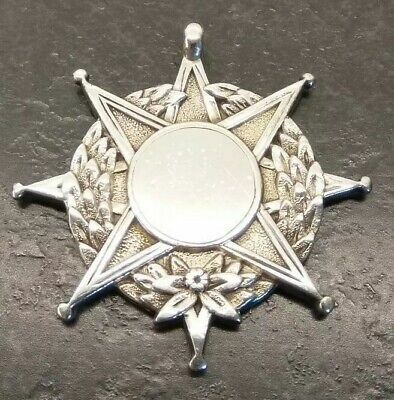 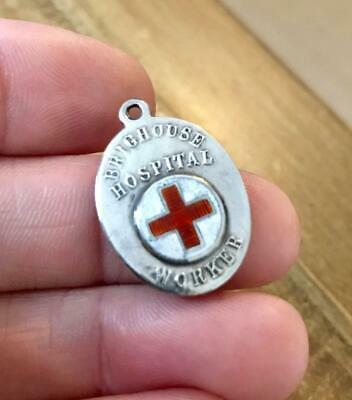 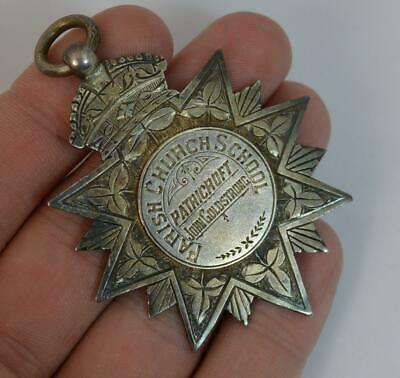 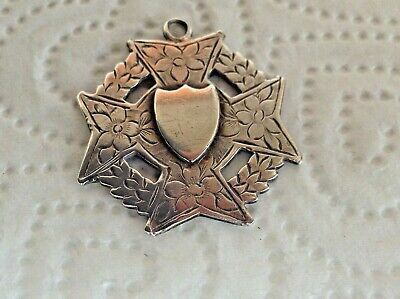 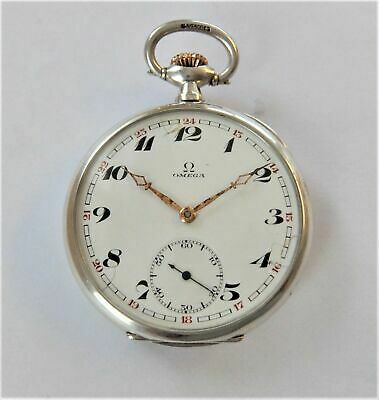 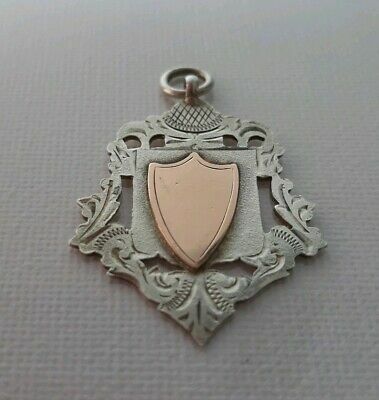 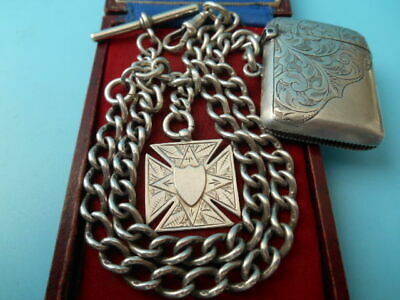 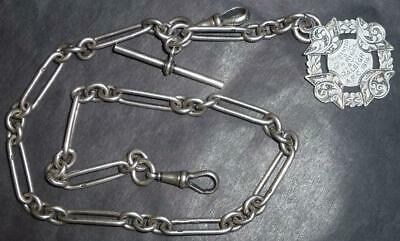 Victorian large sterling silver watch chain medal - 1896. 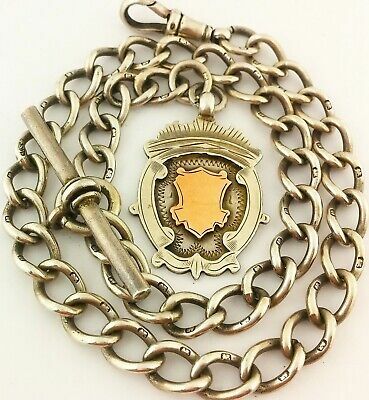 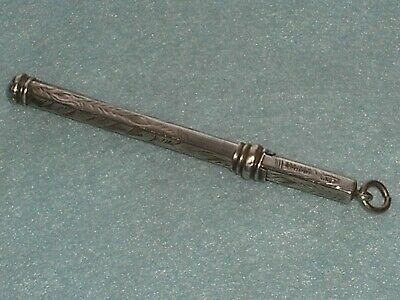 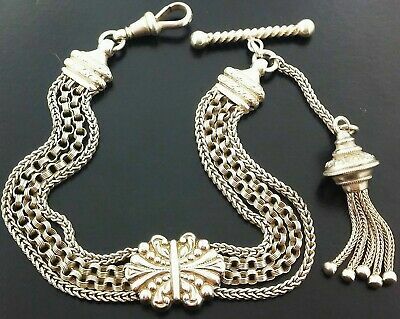 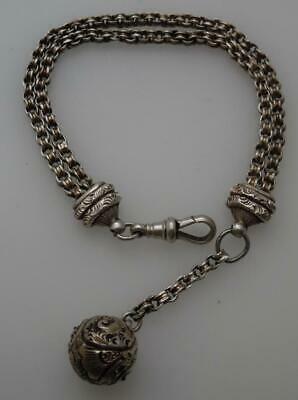 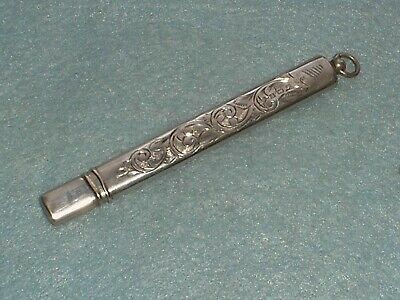 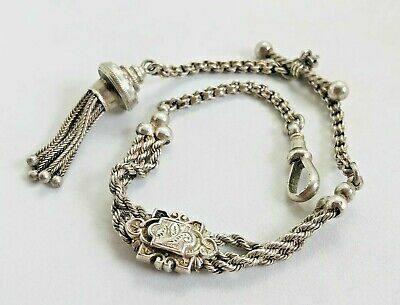 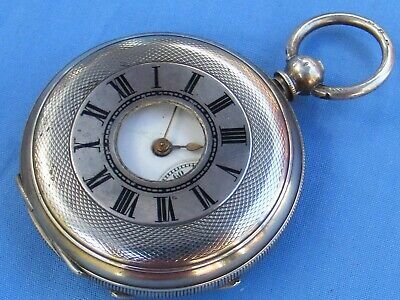 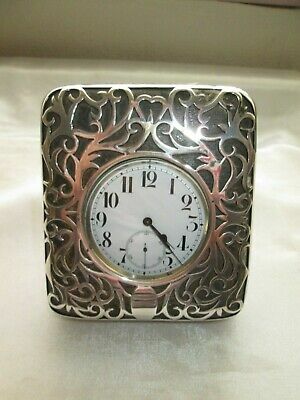 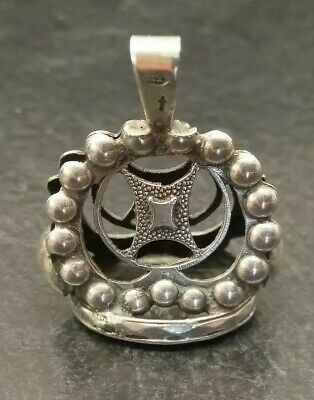 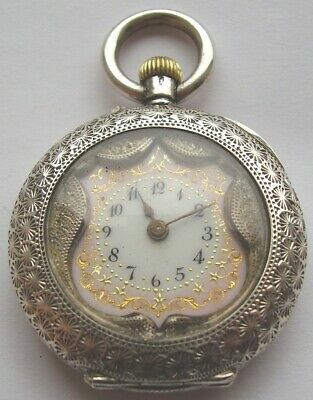 Antique Large Heavy Ornate Silver Albert Pocket Watch Chain Fob. 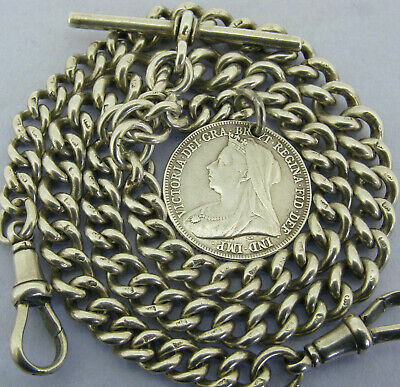 19.7g. 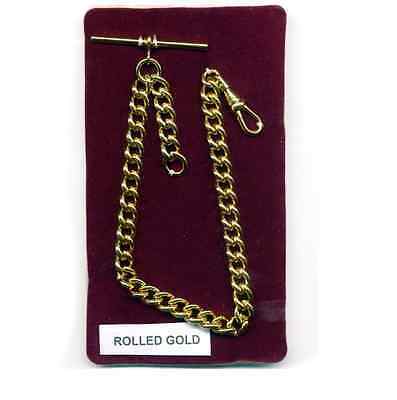 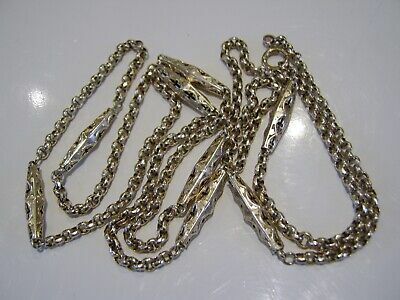 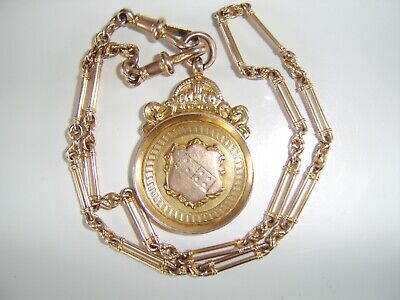 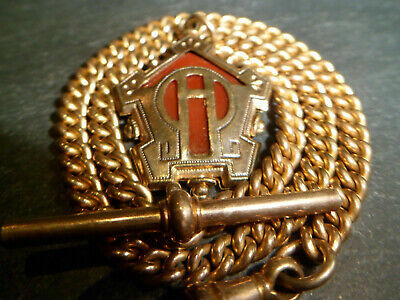 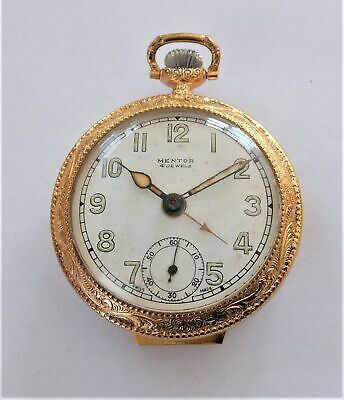 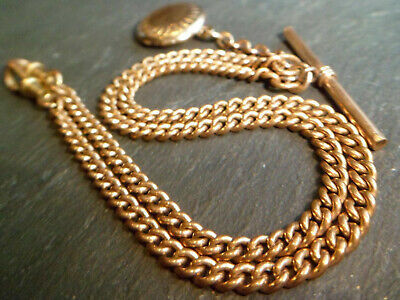 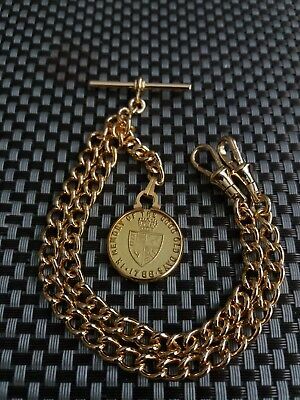 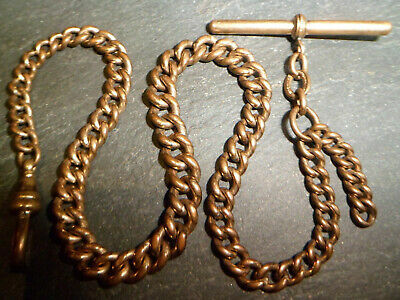 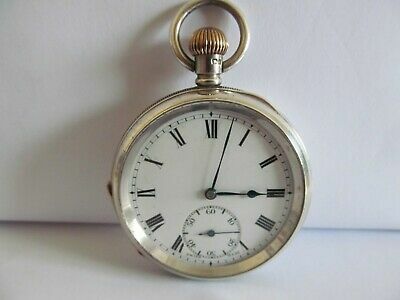 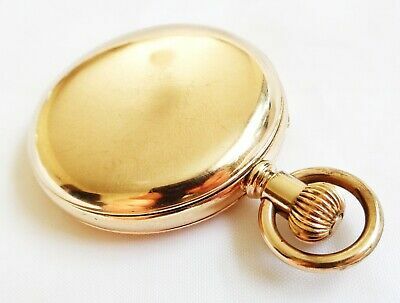 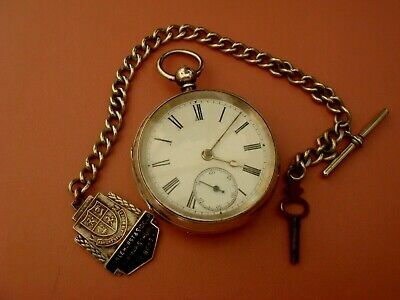 Vintage 9ct Gold Pocket / Fob Watch Chain. 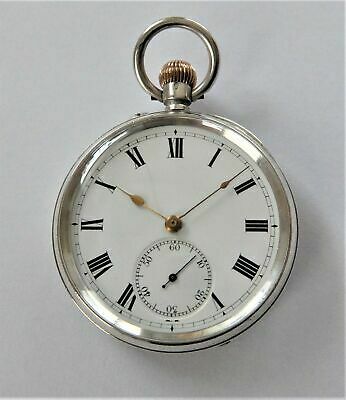 9.43 gm. 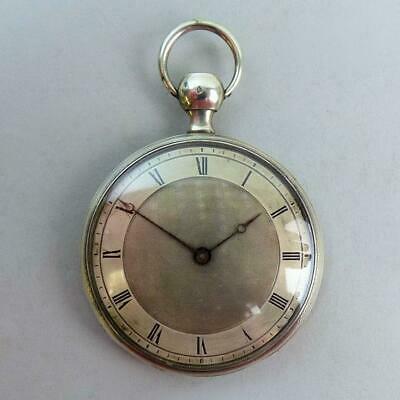 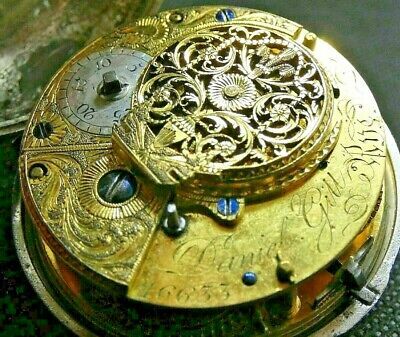 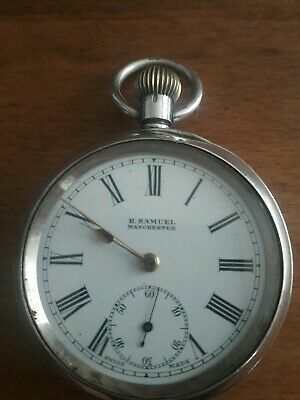 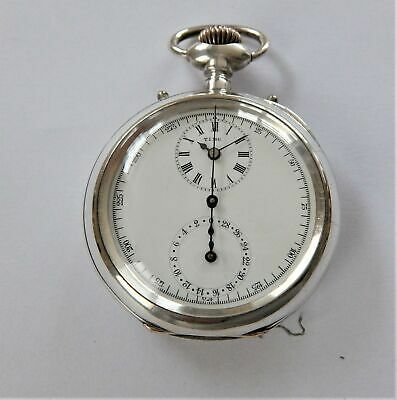 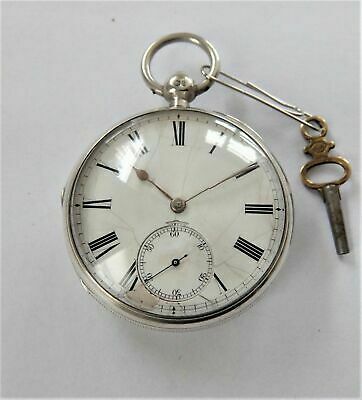 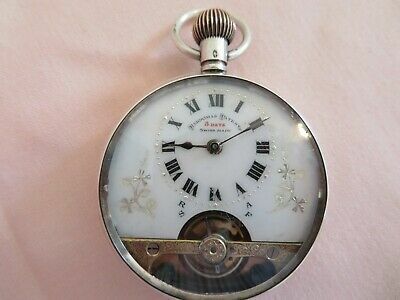 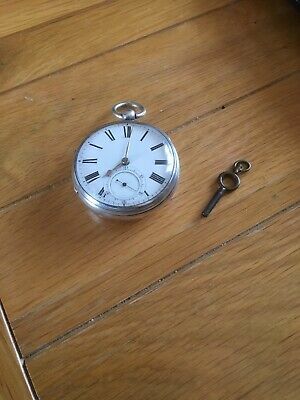 #2 Antique 935 Silver, Half Hunter Key Wind Pocket Watch. 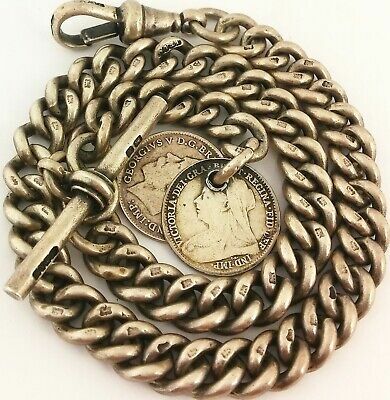 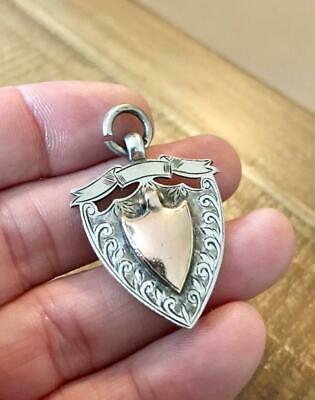 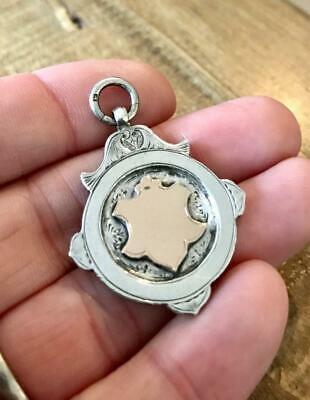 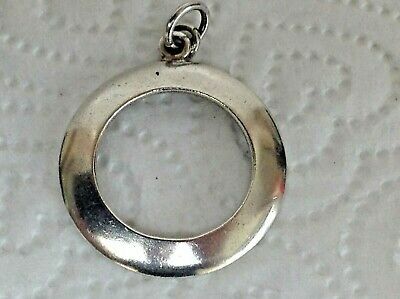 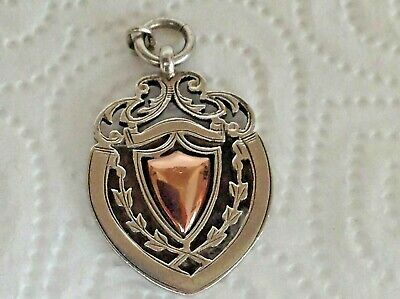 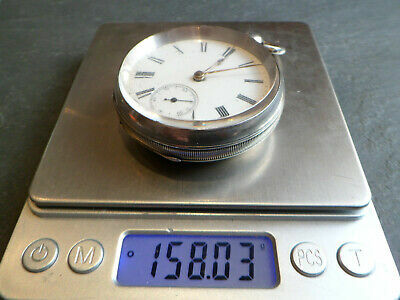 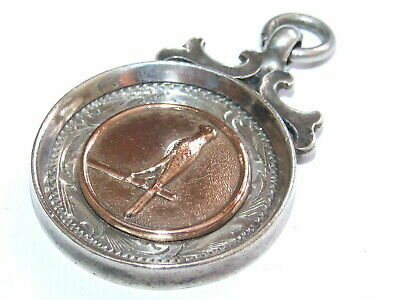 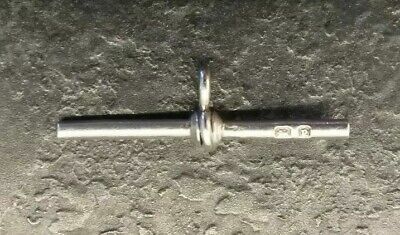 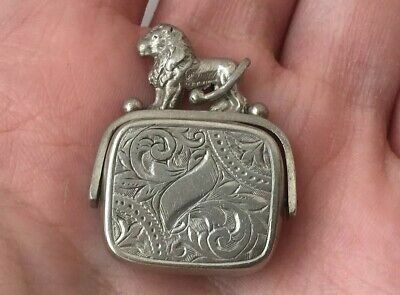 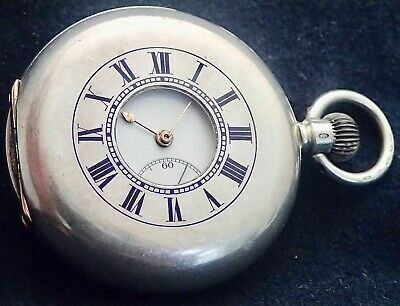 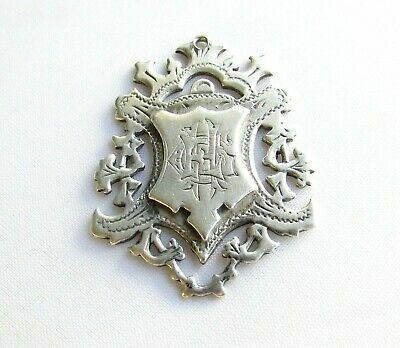 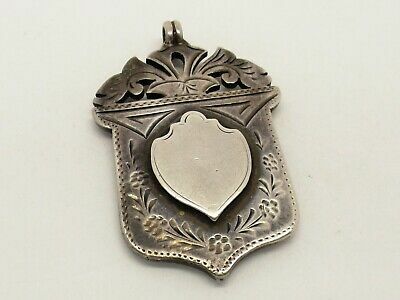 Antique Vintage Large European Silver Albert Pocket Watch Chain Seal Fob. 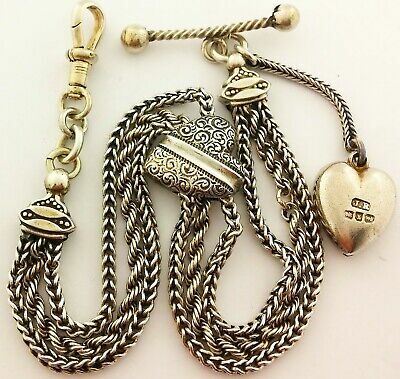 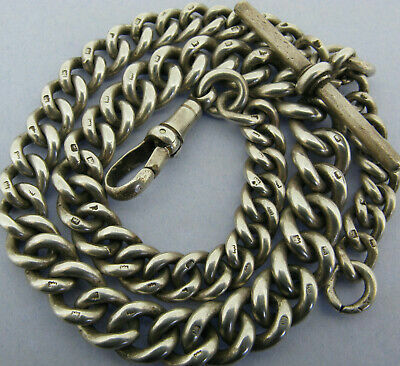 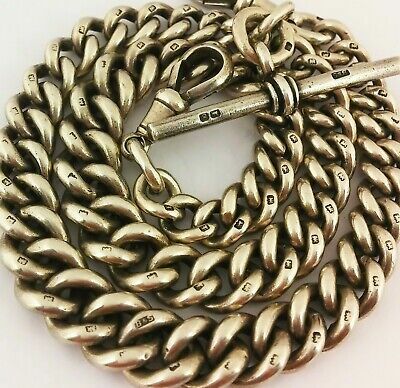 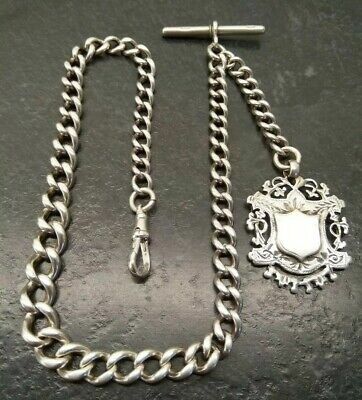 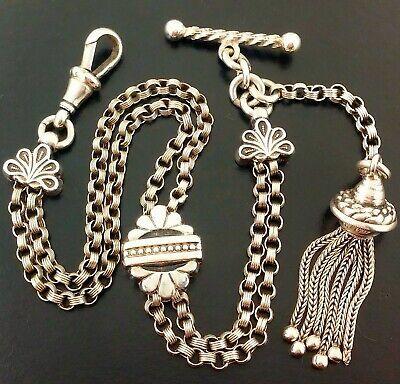 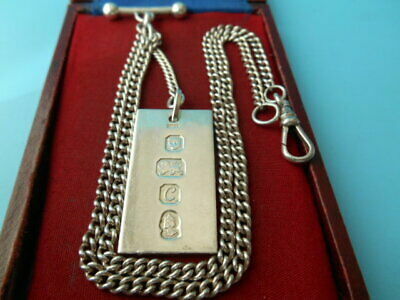 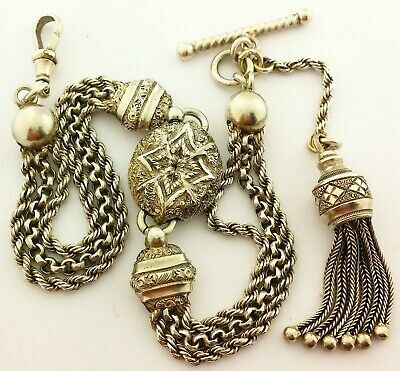 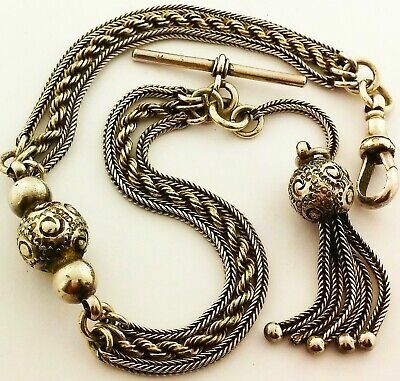 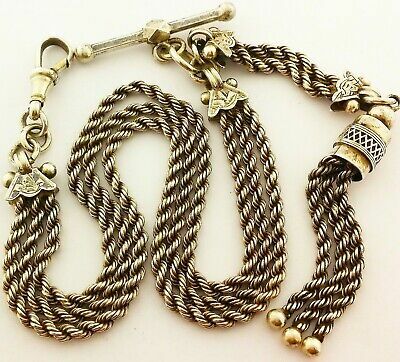 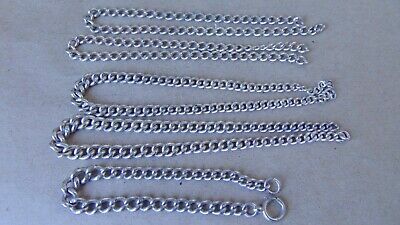 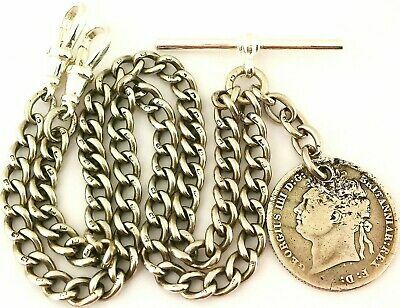 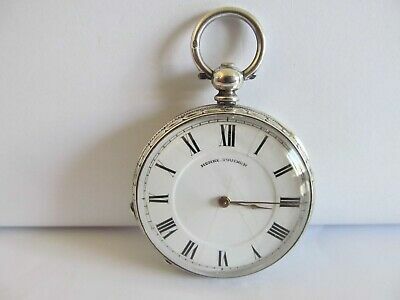 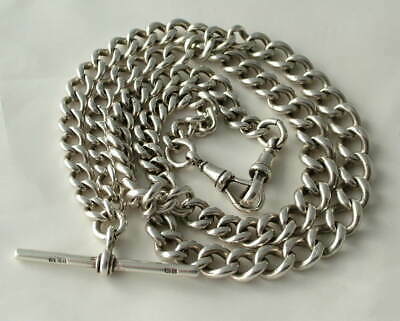 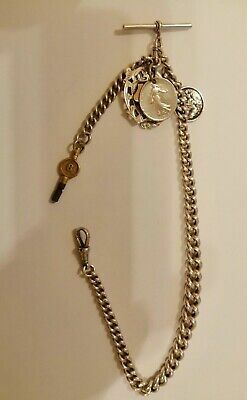 Antique Vintage Heavy Graduated Silver Albert Pocket Watch Chain & Fob. 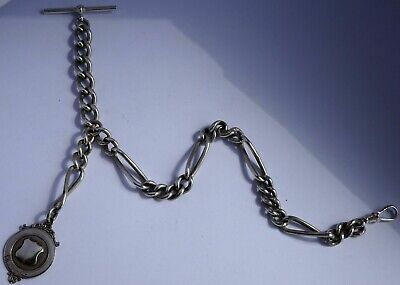 47g.